Solar Energy means power. Fully realizing the power that the utilization of solar energy brings, SCV Solar has been leading the forefront in helping residents across the Santa Clarita Valley harness this energy. 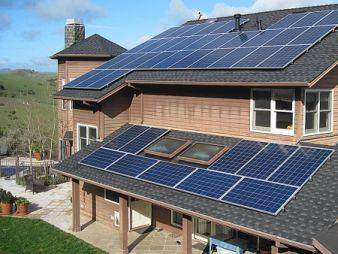 SCV Solar has lended their help in equipping homes and buildings with solar electric systems for both private and commercial use. Otherwise known as photovoltaic systems, or PV systems, these systems have been widely used because they can pick up both direct and scattered sunlight, resulting in their high efficiency in the southwest states of the nation, including the sunny Santa Clarita Valley. With most of the solar energy in the country being shone on this region, areas like Santa Clarita are the perfect neighborhoods to garner renewable energy as well as decrease electricity bills. There continues to be only improvements made in solar energy technology, resulting in lower-priced and more easily affordable installations along with highly efficient systems. These positive changes have resulted in naming solar energy the core of all eco-friendly energy trends, leading to Santa Clarita to pick up on the trend and only strengthen it within our community. SCV Solar has gone on to enforce the many benefits that come with harnessing solar energy. A few of the numerous perks to converting to solar through SCV Solar include no noise, no moving parts, no pollutants or emissions, and, of course, the result of pure and clean energy. 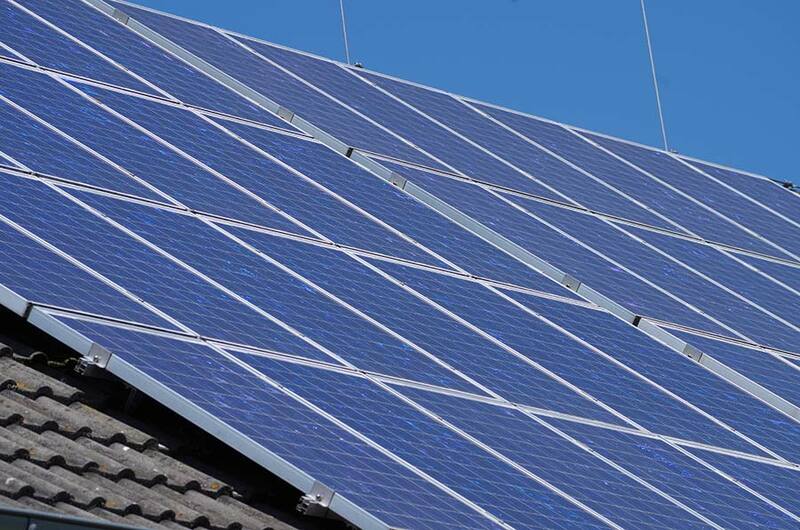 SCV Solar will connect you with a leading, trusted Santa Clarita Solar specialist. An expert who knows the unique challenges in Santa Clarita including our unique climate, permitting, homeowners associations to mention just a few. Standing as a representative of Solar technology in our Santa Clarita valley, the experts at SCV Solar are ones who truly know and understand the city of Santa Clarita. Becoming a true part of the community, SCV Solar has partnered with neighboring businesses and events such as KHTS Radio, the Santa Clarita Home and Garden Show, and the Earth Arbor Day Festival. SCV Solar strives to provide Santa Clarita residents with not only the best solar technology, but also with the most pristine energy available throughout the Santa Clarita Valley.